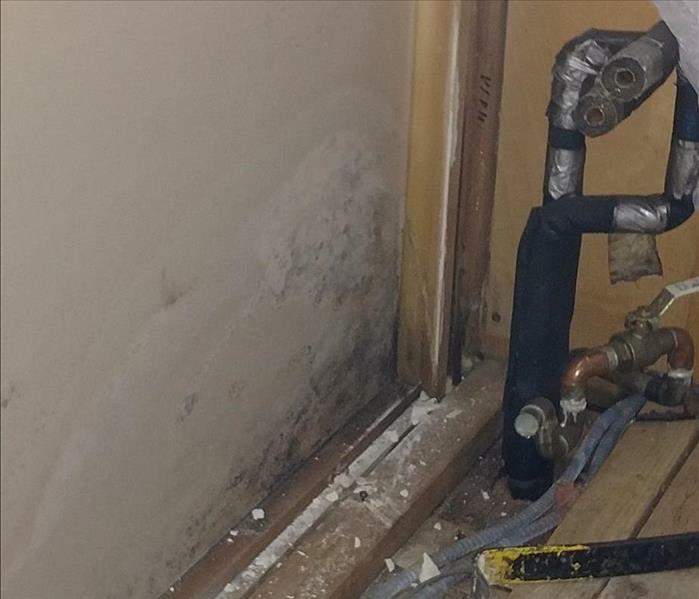 When disaster strikes and you suffer from a water damage event, mold can become a quickly growing concern. In fact, mold can spread throughout your home in 48-72 hours. Due to the health concerns that can arise with the presence of mold, it is imperative that you immediately get a professional to deal with the issue before it gets too out of hand. Here at SERVPRO of Western Union County, we have the training, expertise, and most up-to-date equipment and techniques to deal with your mold infestation. 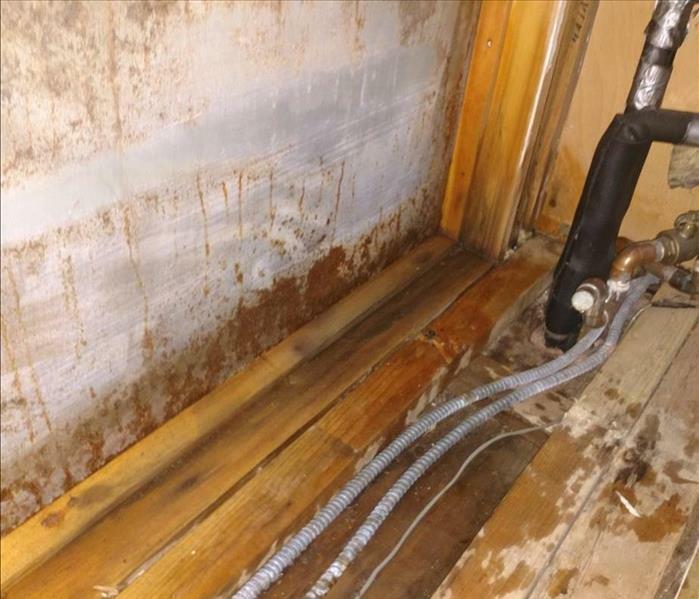 If you believe that your Western Union County home or business has a mold problem, we can take the necessary steps to make it seem "Like it never even happened." Why Choose SERVPRO of Western Union County? We live and work in this community too; we might even be neighbors. As a locally owned and operated business, SERVPRO of Western Union County is close by and ready to help with your mold-damaged property. We are proud to be an active member of the New Providence community and want to pitch in and help make our community the best it can be.